If you’ve selected one of the Zoëtry Wellness & Spa Resorts for your vacation destination, you are likely seeking the ultimate luxury getaway. From the moment you step foot on our property, you will be treated to elegant accommodations, incomparable service standards and Endless Privileges® that are unrivaled anywhere else. Our resorts combine dazzling style, romance, adventure and personal enrichment allowing guests to experience The Art of Life™. While your stay with us is sure to be indulgently luxurious, there are many other little extras you can incorporate into your trip to make it the ultimate luxury vacation. Here are just a few ideas. Arrive in style. Enjoy a complimentary helicopter transfer to Zoëtry Agua Punta Cana when staying a minimum of 7 nights in a Junior Suite Ocean Front, Junior Suite Ocean Front Deluxe or Suite Carib. We can’t think of a more exhilarating way to kick off your vacation! Find out more here. Splurge on the Lover’s Experience. 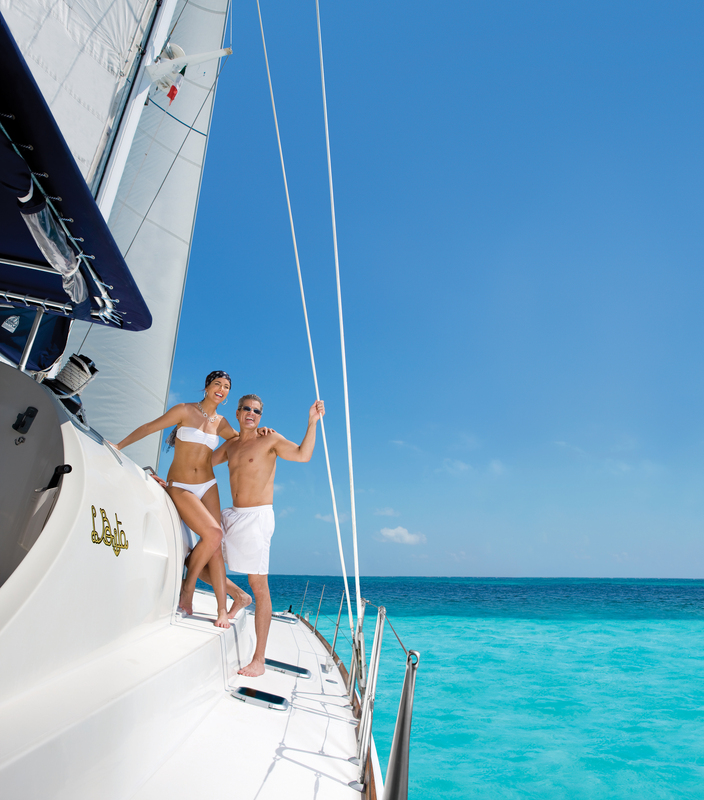 If you’re looking for an extra way to impress your loved one while staying at Zoëtry Paraiso de la Bonita, surprise them with the Lover’s Experience which includes daily turndown service and in-room amenities, champagne catamaran sail at sunset, private sunset couples massage with champagne toast and private romantic dinner on the beach or by the pool. Indulge in relaxing spa treatments. Take a look at the spa menu for Zoëtry Casa del Mar which offers a variety of therapies and treatments including massages, body and facial treatments, beauty services, hydrotherapy and more. Build your perfect spa day or take advantage of our Spa Experience package. 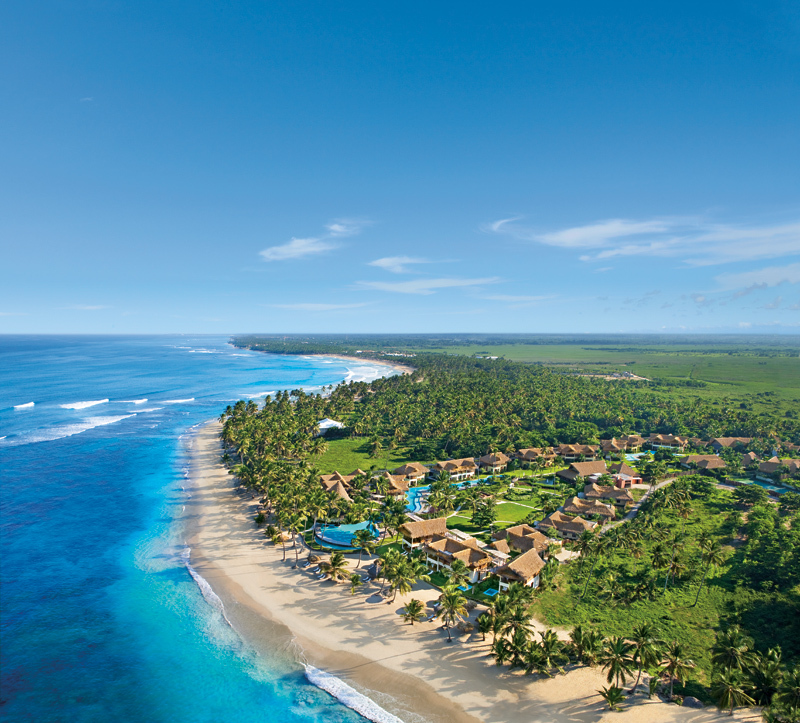 This entry was posted in Zoëtry Agua Punta Cana, Zoëtry Casa del Mar, Zoëtry Paraiso de la Bonita and tagged Endless Privileges, Luxury Vacations. Bookmark the permalink. AH…Zoetry! Where LIFE, ART and ZEN meet to make MAGIC! So many wonderful options at each one to add to the MAGIC of the Moment that is ZOETRY! Their Spas truly each are AHH_Mazing!